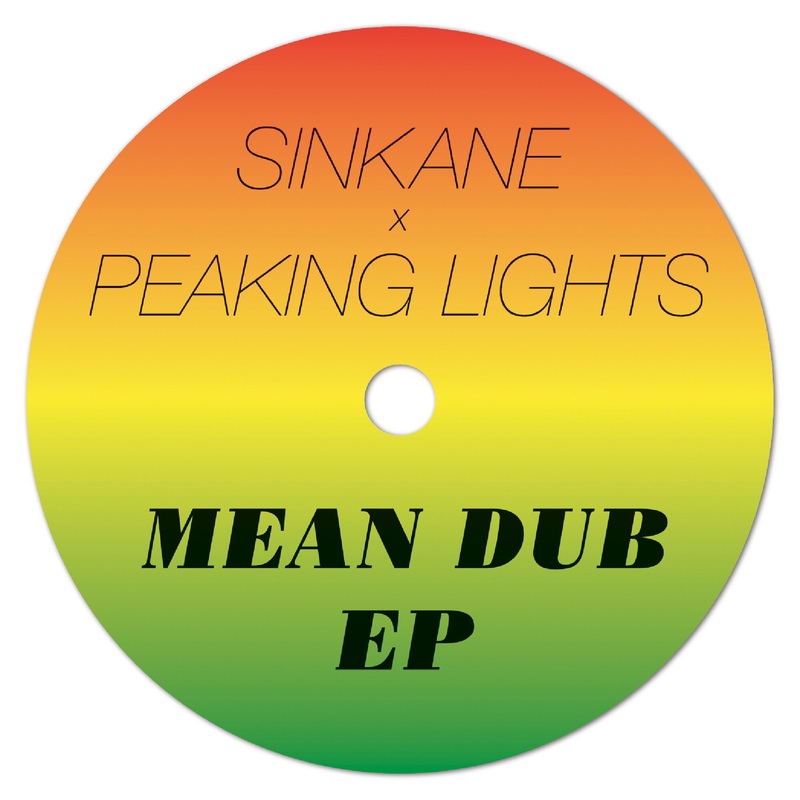 Eclectic Sudanese artist Sinkane has teamed up with Peaking Lights for some twilight dub adventures, in place of the electro-pop with which Peaking Lights are generally associated. The four tracks that make up the Mean Dub EP are languorously paced fusions of electronic dub, soul and lounge, ambling along effortlessly with a muzzy feeling similar to the effects of a first sunset cocktail, gently prodding your senses and coaxing some playful early night dancing. Sinkane possesses a breezy voice steeped in reggae/soul. The rhythmic pulse is similar to that adopted by, say, Horace Andy, with the exception of the increased meter of 'Yacha', which is more skank than dub. It's all beautifully measured stuff, sweeter than a fresh fruit cocktail, sexier than an early morning dip in the mediterranean, and funkier than Sly Stone at Fillmore. Have a listen to 'How We Be', the standout track here, where the vibe is very upbeat and positive. The bass has a natural balance and graduated funkiness, the chiming keyboards a Carribbean feel, the woodwinds a lovely breeziness, and Sinkane's voice sleeks around the theme like a prowling tiger. Reminds me of those early day moments at your favourite summer festival. Mid level vibes, smiles and mild intoxication. As successful a coupling as you're likely to hear this year.